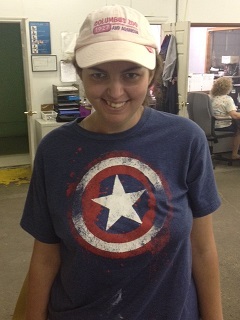 Ashley currently works as a materials handler at DSC. Her dream job would be working with plants or animals. She stated that she would enjoy working at Prairie Gardens, or the Champaign Humane Society one day.